SKU: MA_09. 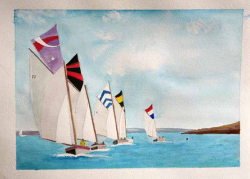 Category: Hand-painted Seascapes. 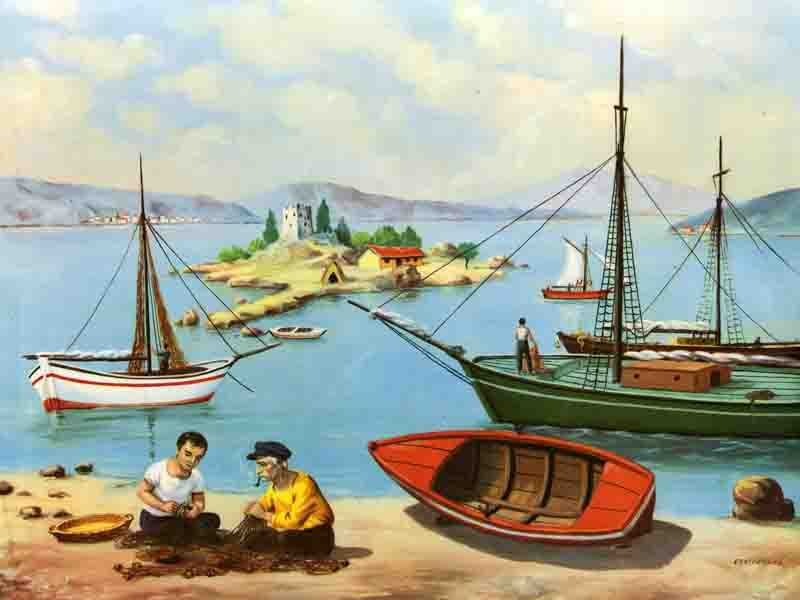 Tags: canvas paintings, handmade seascapes, Pesca in Mare Seascape, sailing paintings, Seascape paintings, tela paesaggi di mare.